While awaiting her husband's return from war, Grace and her two young children live an unusually isolated existence behind the locked doors and drawn curtains of a secluded island mansion. Then, after three mysterious servants arrive and it becomes chillingly clear that there is far more to this house than can be seen, Grace finds herself in a terrifying fight to save her children and keep her sanity! In this haunted essential, Grace and her children live in isolation in a frightening mansion. This will remain one of my favorites! I predicted how this movie was going to end within the first 20 minutes. As soon as I saw those kids and the maids, I knew what was coming. Actually, I was a little surprised that I was so right about what was going to happen. I know this movie was going for a kind of "Shudder Island" sort of eerie twist feeling to it. Despite being predictable (maybe because I've seen way too many of these movies by this point), it's still a very enjoyable ride to go through. 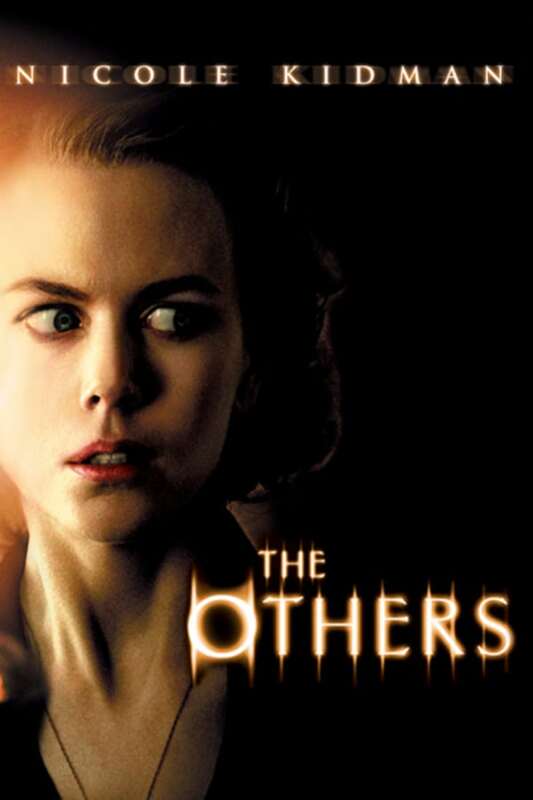 Nicole Kidman's performance is absolutely excellent in this movie. The settings are believable and perfectly eerie. As far as mainstream big budget star-studded horror movies go, this one is quite good. Perfect good old fashioned ghost story. Not to mention Nicole Kidman. Need I say more?